Cones – Tuesday Photo Challenge – Growth | Pictures without film. I came to this week’s theme of Growth. As you might have come to expect, you can go into many directions with this theme. You could document years of growth, the growth of mushrooms on a tree or branch, or that annoying growth in your neighbor’s yard that blocks your view! Or the growth of civic pride… The choices are all yours and you’re encouraged to be as creative as your mind wants you to be. So many themes within the theme to choose from, however I have to return to nature for my choice. A pine cone growing on a tree in Threave Garden, itself growing, and a reminder of the magnificent potential locked within. “Pine Cone”, Threave Garden, Dumfries and Galoway, 2018. Conifers, they do seed at this time of the year. Perfect cone growth. Hmm … I don’t remember seeing any new growth on the trees here. 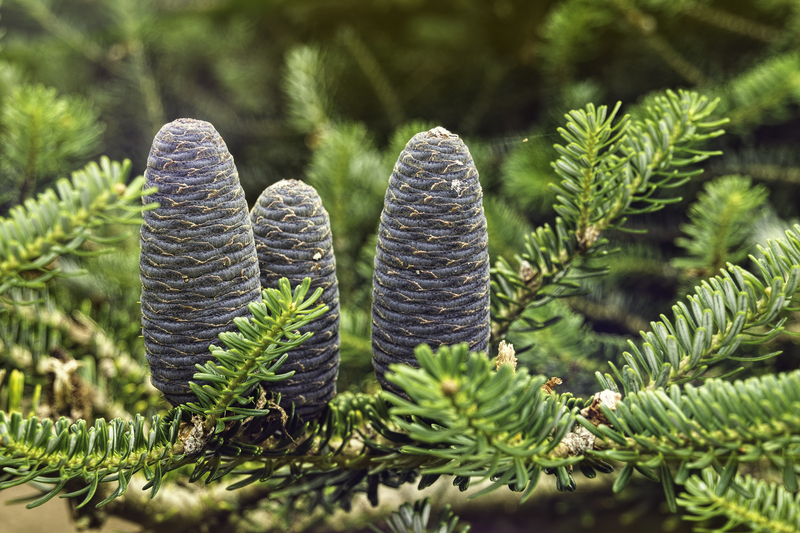 The cones are growth in potentia.